Earn $7.00 in Rewards credit (700 points) What's This? When it’s time to drop the hammer and crush some climbs, the Goodyear Peak is mountain biking’s speed demon. A round profile, closely-spaced tread, and supple Ultimate casing contribute to Peak’s low rolling resistance, while ample traction and braking performance are delivered thanks to siping on every knob and its multi-dimensional Dynamic:A/T compound. 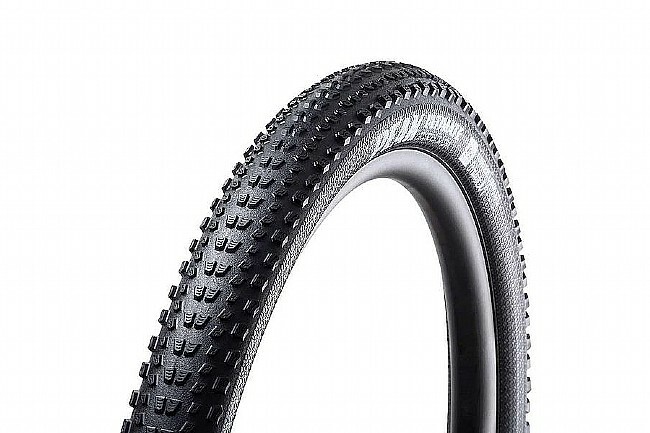 The goodyear Peak Ultimate MTB Tire is available in one width: 2.25" (645 grams). Tubeless ready.